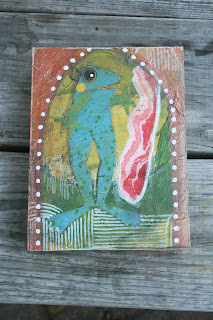 Check out my collection of Frog Love on Etsy! I would love each and everyone of them Santa darling! 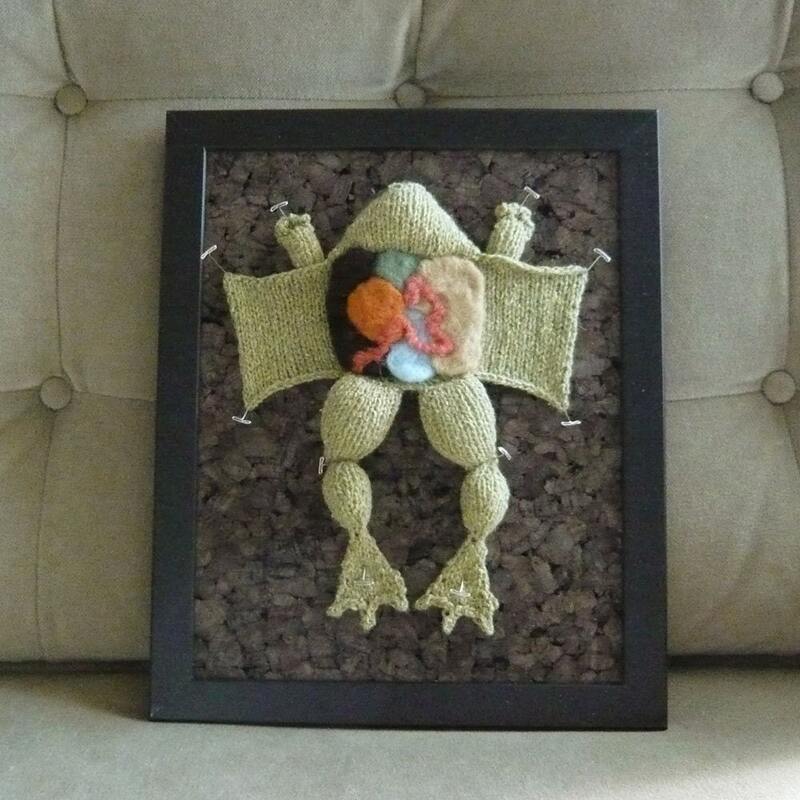 I really would have loved this in biology class in High School! found you through OWOH and just had to say how much i love the frog pinned to the board! Makes me think of Biology 11 when we had a slide show test (yes, i am old enough to have had slide shows in school!) on the parts of the frogs body. i actually took an extra frog home and dissected it on the back porch with my mother. AND i got 49/50 on the slide test! thanks for bringing back such a nice memory for me!